Project abstract: Cities of migration face increasingly ‘floating populations’ and a growing complexity of migration-related diversity, described also as ‘superdiversity.’ However, there is ‘no one size fits all.’ There will be superdiverse cities, but also multicultural cities, gateway cities, divided cities, expat cities, and many other types. Different types of migration-related diversity can also have different governance implications, both for the governance of diversity in cities (such as integration) as well as for the development of urban identities. 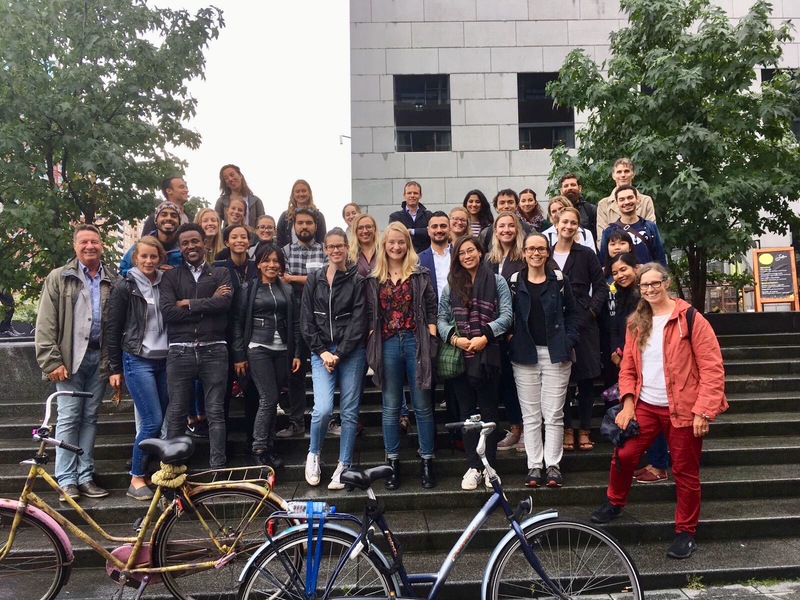 This project aims to develop a better theoretical and empirical understanding of different types of migration-related diversity in cities and the implications for urban governance and for urban identities. It consists of three parts. First, conceptualizing and mapping different types of migration-related diversity. Secondly, studying and theorizing implications for urban governance. Finally, analysing the relationship between types of diversity and urban identities. 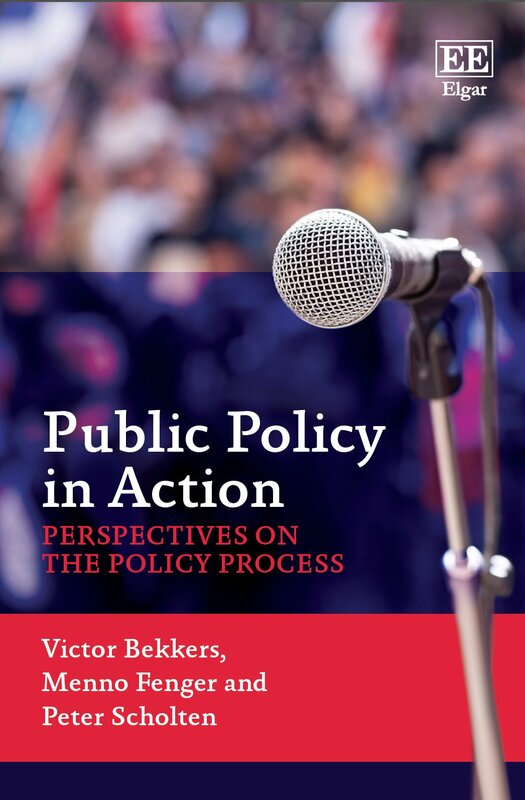 Our book Public Policy in Action: Perspectives on the Policy Process is out now (Edward Elgar Publishers). The book is co-authored by Victor Bekkers, Menno Fenger and me. It explores the policy process from a multitude of perspectives, including rationalism, culturalism, institutionalism and from a political point of view. This allows students to discover key concepts from the policy science literature and gain a deeper understanding of how public policy is discussed academically and shaped empirically. Article out now with the journal of Social Science History comparing the assimilation of pre-WWII Jewish migrants and contemporary Muslim migrants in the Netherlands. 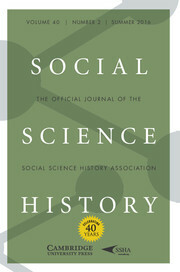 The article, published with Social Science History, shows significant differences in assimilation trajectories, using Alba and Nee's theory of boundary spanning. 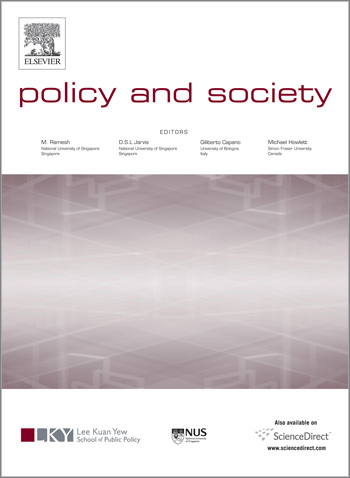 Together with Stephane Moyson and Christopher Weible, I edited a special issue for Policy & Society on Policy Learning and Policy Change: Theorizing their relationship from different perspectives. 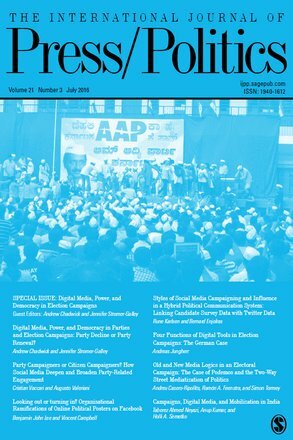 The special issue is now available here. 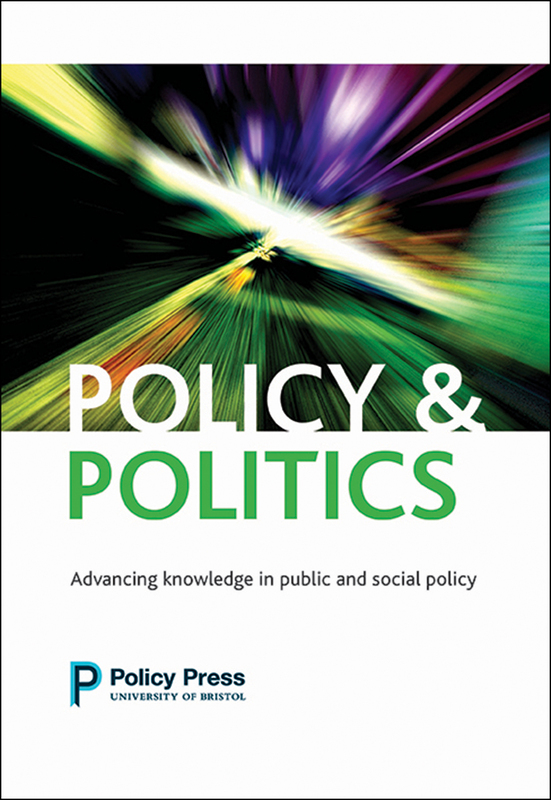 It has contributions from various scholars working in different theoretical traditions of policy sciences, including network analysis, the Advocacy Coalition Framework, constructivism, a phenomenological approach, co-creation and institutional analysis. 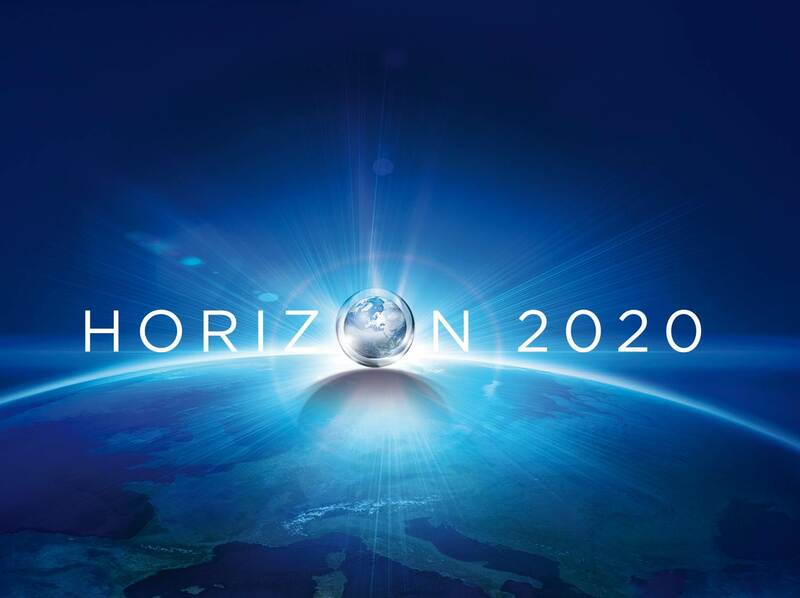 Develing more intelligent strategies for putting IMISCOE's research capacity to use for research funding opportunities such as Horizon2020 and JPI. Securing an impact rating for the IMISCOE journal CMS. Decentralizing some of the network activities with a view on the future of IMISCOE. After years of preparation, the Erasmus Migration & Diversity Institute (EMDI) finally saw the light on March 10th. 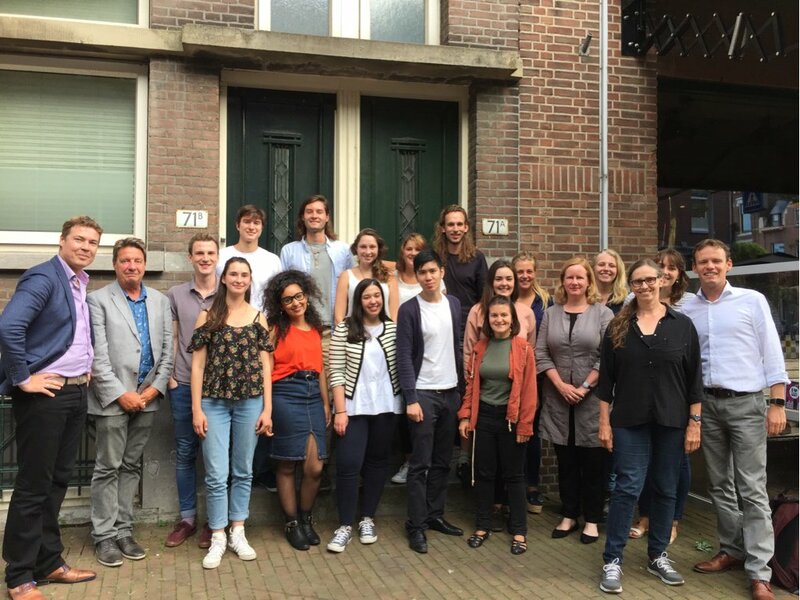 EMDI is an initiative of four parts of Erasmus University Rotterdam to bring together research on migration and migration-related diversity from various disciplines. This involves the School of Social Sciences, the School of History, Culture and Communication, the Erasmus Law School, the Erasmus MC Medical Faculty and the International Institute for Social Studies (ISS). Together with Prof.dr. Kristin Henrard, Prof.dr. Susanne Janssen and Prof.dr. Des Gasper I will coordinating EMDI. To mark the occasion, Prof.dr. 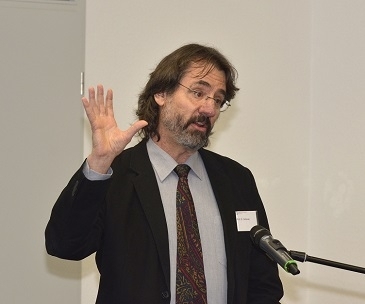 Steven Vertovec came over to EMDI to provide a guest lecture on the governance of superdiversity. As part of the IOM-led MECLEP project on Climate Change and Migration, we did a case study of the Vietnamese Mekong River Delta. 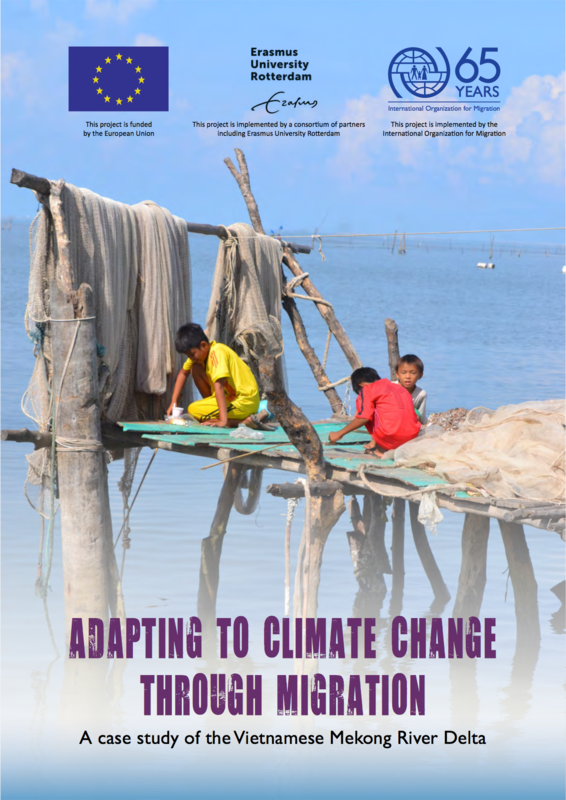 The outcomes of this study are now published in the report 'Adapting to climate change through migration: a study of the Vietnamese Mekong River Delta', co-authored by Han Entzinger and me. You can download the full report here. New article, co-authored with Ilona van Breugel, accepted for publication in Politics & Society: "Mainstreaming in response to superdiversity? The governance of migration-related diversity in France, the UK and the Netherlands' . The publication is based on the UPSTREAM project. The Netherlands Institute of Government has kindly awarded me the 2016 Best PhD Supervisor Award. I'm very honoured and owe many thanks for my PhD's for this award, as they actually do all the work themselves! See link for the jury report. 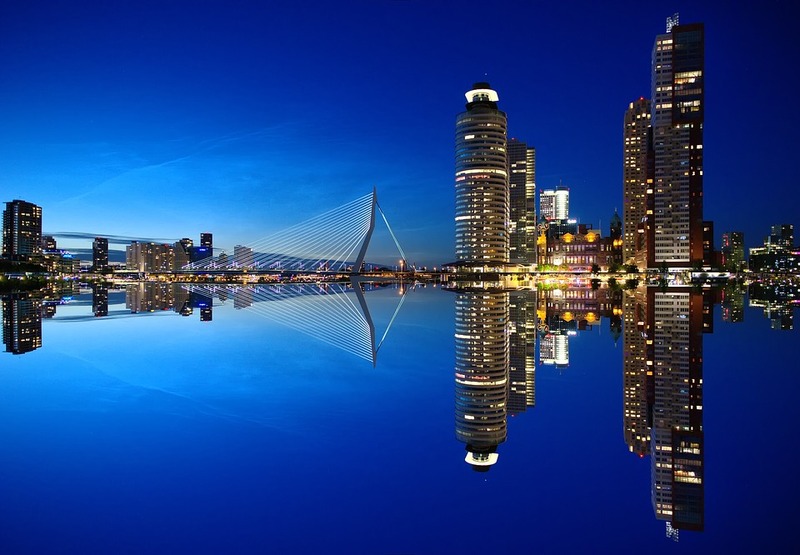 Together with the Department of Security and Justice and the Scientific Council for Government Policy, Erasmus University will organize this year's Immigration Conference. The aim of the conference is to get policymakers and scientists to meet around shared research interests. 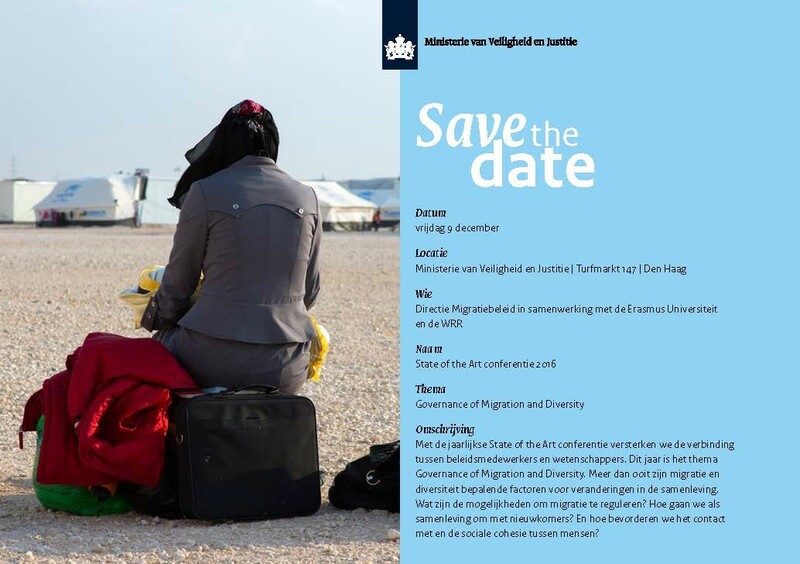 This year's conference will focus on the topic 'Governance of Migration and Diversity.' More information to follow soon.